There are many musicians who one can describe as completely unique. Even more unique than most of those is Serpentwithfeet whose music and voice are out of the normal. An experimental musician, he came to the music scene in 2014 and has since then, carved a place for himself as an electronic, gospel, R&B, and experimental singer. He already has an album and an extended play. Serpentwithfeet blends spirituality, romance, and queerness into his music. Serpentwithfeet was born Josiah Wise on July 9, 1988, in Baltimore, Maryland. He was brought up in a Christian family to a mother who was a choir director in the church and a father who ran a Christian bookstore. Because of his background, he started singing in the church since he was a child, at the Maryland State Boys Choir, something that would later help him in channeling his creativity. He was interested in becoming a classical singer but he was not accepted when he applied to conservatories. He got his education from the University of the Arts and later moved to Philadelphia. When he was at college studying classical vocal techniques, he revealed that he was not very close to the exceptional one in his class or even anywhere at the top. However, he has worked on his art in a good way since leaving school which has helped him in being successful. Career-wise, he did not get his break as early as a few others who had it all smooth from the start. However, he has a style that is sustainable. He brings together his Christian background into his music. At first, he spent a few years in Philadelphia where he sang in different groups although he did not really fit into them because of his voice that is rather high. Because of this, he called it quits before later moving to New York where he worked hard to get studio sessions. In his early days there, he slept on couches of friends. Serpent, as he likes to be referred to, released his first studio album, Soil in 2018. Before then, he had an extended play, Blisters, which he released in 2016. See Also: Matty Healy Girlfriend, Age, Height, Parents, Siblings, Bio, Is He Gay? 1. 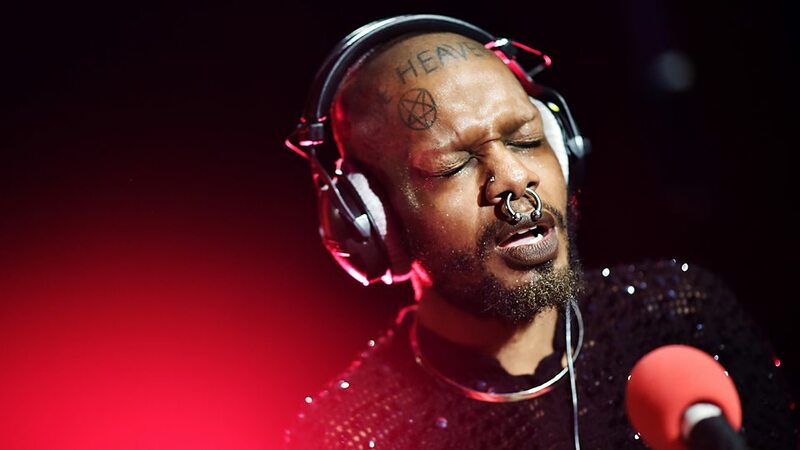 He has been singing for a long time: Inasmuch as it is pretty much recently that Serpentwithfeet has been getting any significant attention, he has been singing for a very long time. In 2010, he released a number of tracks that were more sexually inclined and on the darker side including death. However, he later deleted them. 2. Serpentwithfeet is gay: Since he was young, Serpent realized that he was gay. However, because of his background, he found it hard to come out or even talk about his sexual orientation. He revealed that he had been in a relationship with someone in the past whom he dated for quite some time but did not say anything about it in his songs. For now, there is no information about who he is dating or even if he is in any relationship. 3. He has tattoos that are pretty creepy: Josiah Wise is not only a man who seems to be creepy in his music, but also in his appearance. He has quite a number of tattoos including some on his head and face. Among the creepiest tats he has is a pentagon as well as the word “HEAVEN” and “SUICIDE” which he has inscribed on his head. 4. He has toys and dolls that he loves so much: The singer has many toys and dolls including one called Brandy which he sometimes takes to his studio session. Wise likes his toys so much that he has given them names. What is more, is that he is still collecting more of them. 5. 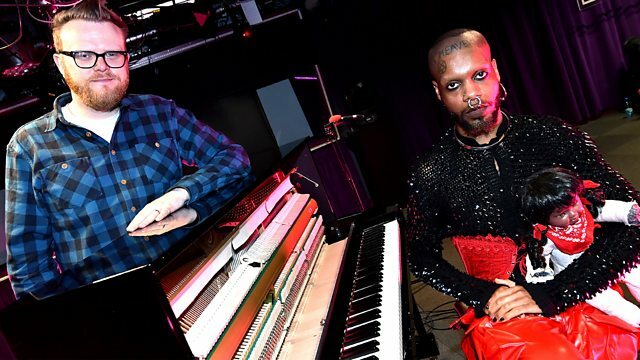 He has gained the attention of many great singers: Thanks to his style of music and his creativity, Serpentwithfeet has gained the attention of stars such as Icelandic singer-songwriter Björk whom he later worked with. She featured him in the remix of her “Blissing Me”. He has also got the respect of others like the rock band Grizzly Bear whom he opened for while they were on tour. Others are Florence and the Machine, Ty Dolla $ign, Perfume Genius, and many others.